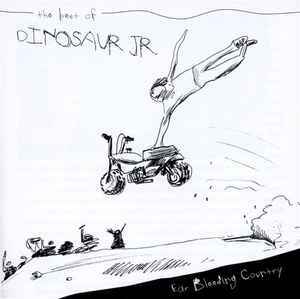 Dinosaur Jr. ‎– Ear-Bleeding Country: The Best Of Dinosaur Jr.
How's the sound on this? I'm on the fence about taking the dive. Not worth the asking price if it sounds like crap. The second disc is a welcome addition to the original comp. Interesting choices and the tracklist flows very well. Wish they had pressed it on vinyl too. Sad to see "Said the People" not on here. Definitely my favourite Jr song. Why is this so expensive? Local dealers price this 2lp album from EUR 49.90 to 64.90. WTF?? Would love to own this best of set, but not for that price!